Bulgarian Prime Minister Boiko Borissov has joined the controversy over Parliament’s decision to set up an ad hoc committee to examine alleged interference by Turkey and Russia in Bulgarian domestic politics, saying that nothing good would come of the committee and it would serve only to worse his country’s relations with both countries. Borissov’s comments came a day after the Russian and Bulgarian foreign ministries exchanged barbs over the formation of the committee, which Moscow described as “absurd” in a statement that Sofia rejected as “impertinent”. Although Ankara has not issued an official public statement reacting to the formation of the committee – which followed a major drama within the Movement for Rights and Freedoms that led to the party’s leader Lyutvi Mestan being ousted for backing Turkey against Russia – Borissov said that the reactions from Russia and Turkey had been “very sharp”. 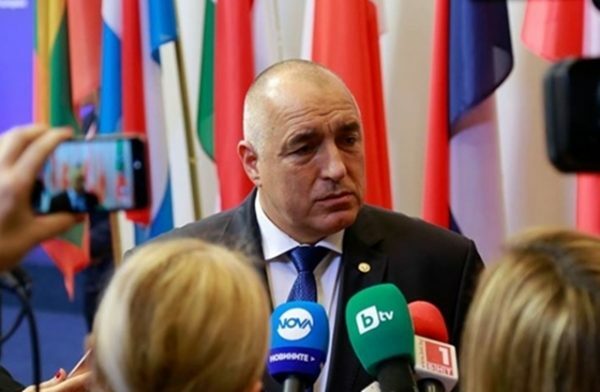 Borissov said that he was not interfering in the work of Parliament, but had approached the head of his GERB party’s parliamentary group, Tsvetan Tsvetanov, to “use all mechanisms of diplomacy” in Parliament and assess the need for the committee.